In order to provide you with the most flexibility in your web publishing options, we have our own in-house hosting services. 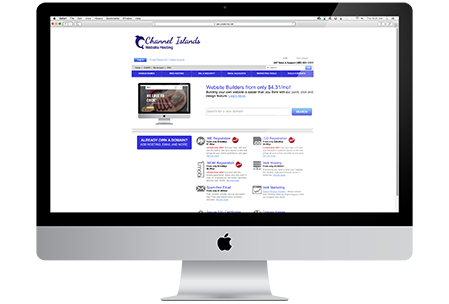 Channel Islands Hosting™ provides you all the tools you need to effectively manage your web presence. Whether we build your website, you have your own developer, or you want to take the DIY approach to your perfect website, we can support any option. In addition, unlike many "walled garden" web publishing solutions, you have the flexibility to seamlessly change back and forth between solutions as your business needs require. To find out how we can best serve your business needs, just message us and we'll provide you with a proposal for your best options.